This course introduces students to the rich cultural legacy of the classical world and encourages them to make connections between antiquity and other societies and to their own personal experiences. 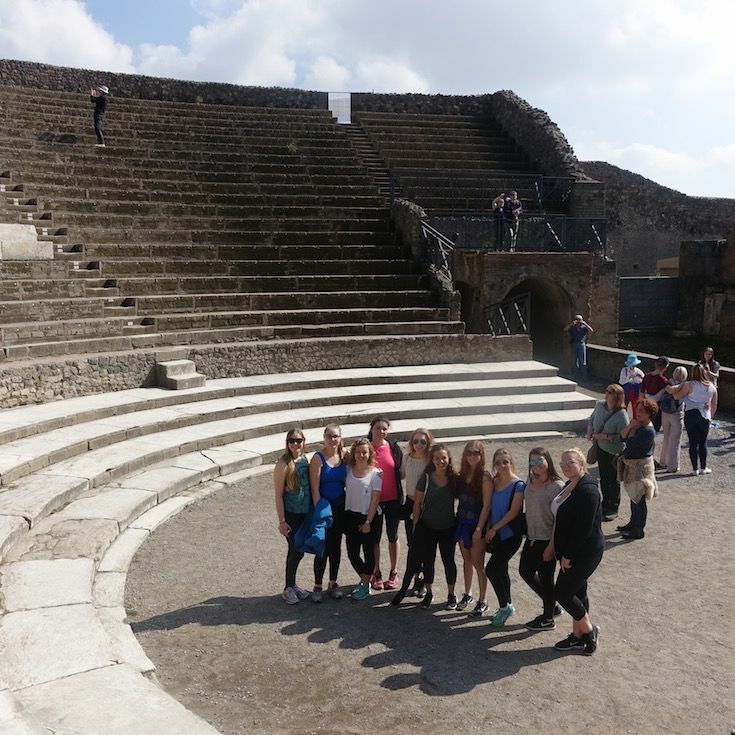 Through a variety of enrichment activities, students will investigate aspects of classical culture including mythology and literature, art, architecture, philosophy, science and technology, as well as elements of the ancient Greek and Latin languages. By reading classical authors in English translation and examining material cultural brought to light through archaeology, students will enhance their communication skills, their ability to research effectively, think critically and creatively, and work collaboratively. In addition, they will be encouraged to be culturally sensitive, independent learners who appreciate the interconnectedness of ancient and modern societies, and who will be able to apply this understanding to their future endeavours.